An Africa-set tale, and the first Marvel Studios effort to star anyone but a white man, Black Panther is set to upend expectations as well as box-office records. The film’s biggest surprise, however, is still lying in wait. 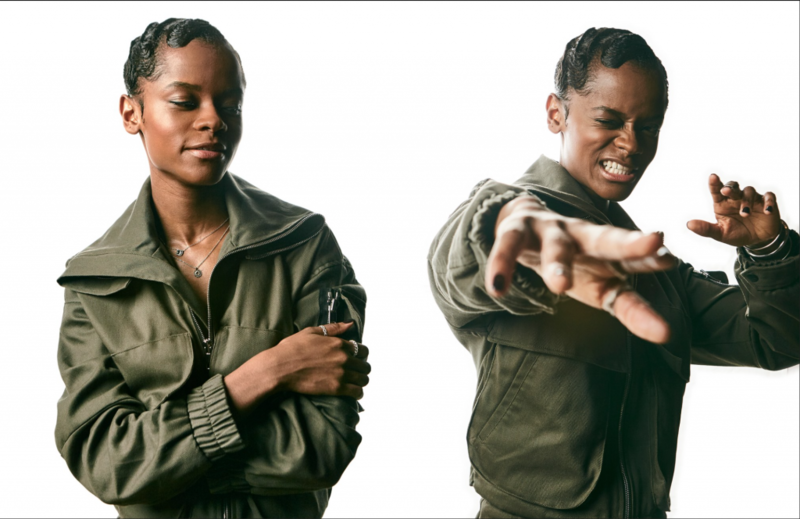 In a cast brimming with multiple Oscar winners and nominees, it’s 24-year-old newcomer Letitia Wright as Black Panther’s younger sister, Shuri, who walks away with the show. Shuri is a tech-savvy teenage princess who is Peter Parker, Tony Stark, and Q from Bond all rolled into one. Black Panther producer Nate Moore called T’Challa’s science-minded little sister the “smartest person in the world”—smarter even than Tony Stark and Peter Parker. But for all her exceptional brilliance Shuri, as Wright plays her, is also shockingly normal. As an otherworldly Wakandan war wages around her, Shuri is recognizable as a teasing little sister there to keep her big brother both safe and in check. Wright came to Christianity after attending a London actors’ Bible study with fellow Identity graduate Malachi Kirby (Roots, Black Mirror) at the height of her depression. Her immersion in her newfound religion was so strong that Wright walked away from a role in a Nicole Kidman–Elle Fanning film, most likely How to Talk to Girls at Parties, in order to focus on her relationship with God. When it came time to tackle her career with newfound commitment in 2015, she ran to it full tilt—and hasn’t stopped since. To read entire article, click HERE. Hat tip to Leo Partible!